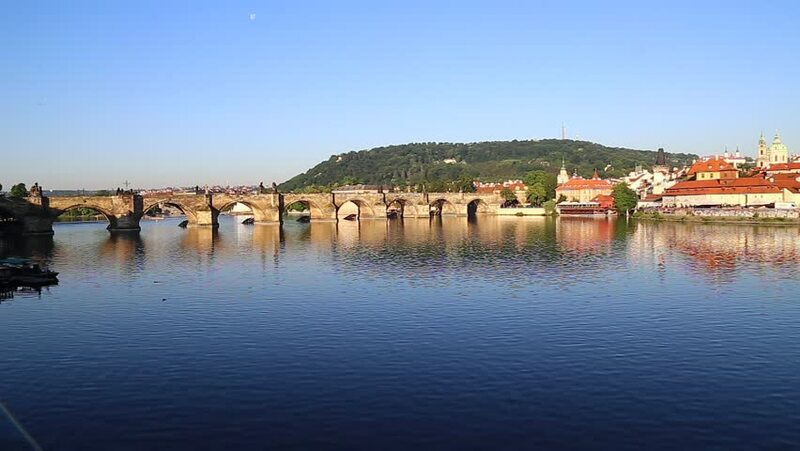 4k00:13Pan across the Vltava River from the Charles Bridge in Prague. 4k00:23Toulouse Panoramic View of the Garonne River. Panoramic view from the new bridge to the Ferris wheel in Toulouse, France. One of the tourist attractions of the city of Toulouse. View of nouveau pont.